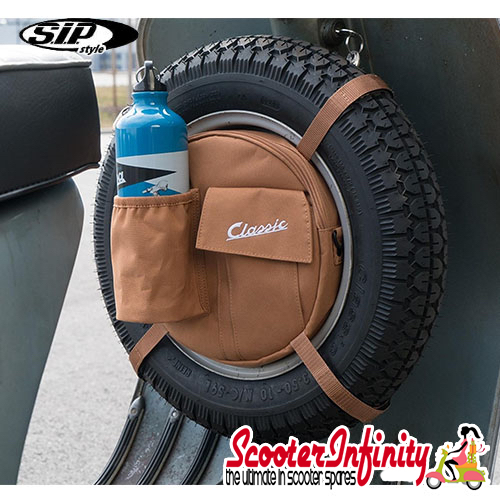 A SIP 'Classic' spare wheel bag. 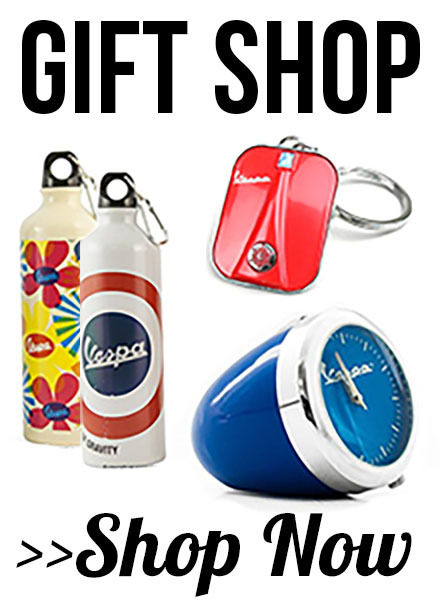 A practical on-board organiser suitable for attachment to externally mounted open 10” Vespa spare wheels. The bags design utilises the space left in the centre of the spare wheel, perfectly exploiting the added storage capacity this provides. 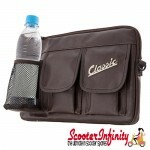 This bag system enables rapid access to efficiently stored travel utensils and necessities, such as vehicle documents, maps, toll tickets, smartphone, camera and even liquid refreshment There are two compartments its front, a pocket with a Velcro fastened flap and a universal sized net compartment suitable for (soft) drinks etc. Located behind these pockets is the zipped main-compartment, offering sufficient storage volume for gloves, spares, maps, etc. and is separated into two organiser net-compartments and zipped compartment that can be separated from the rest of the bag-system and worn with the use of the adjustable shoulder-strap included. 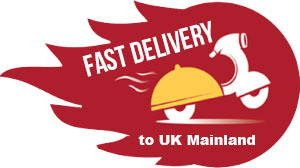 The bags four Velcro fastened fixing straps are designed to enable it to be solidly attached within the spare wheel. The bag is also decorated with the 'Classic' range logo. Suitable for all externally mounted 10” open-rim spare wheels. 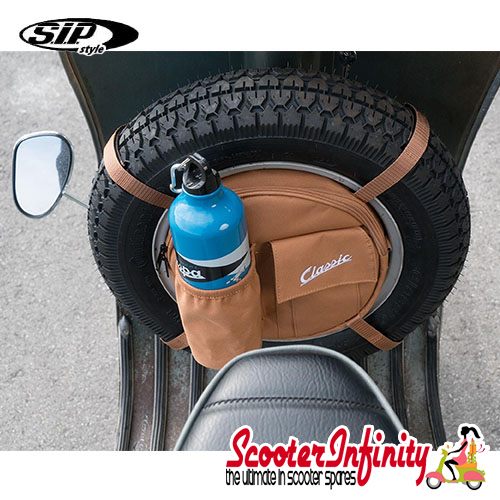 With the help of the two extra fixing straps included, these bags are also compatible with closed 8” spare wheels (see below). -> 1 x front pocket with Velcro fastened flap. -> 1 x universal-sized net-compartment for drinks containers. 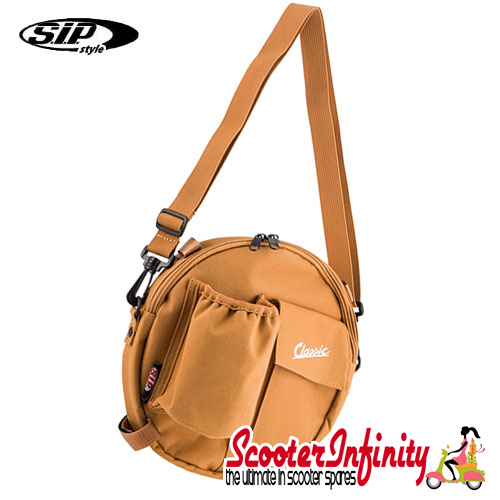 -> Adjustable shoulder-strap for integrated shoulder bag-system. -> Firmly fastened using Velcro attachments. 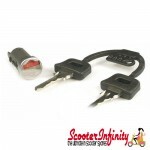 -> Suitable for all externally mounted open 10” spare wheels. -> Two extra fixing straps are also included making it suitable for closed 8” spare wheels.